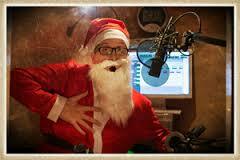 The UK's busiest "Voice of Santa"
The newest and freshest online Christmas music station. Available on all mobile platforms too. This is Christmas Radio was it should be. Just an absolute joy to be a part of BBC Radio's programming throughout December. The productions guys make some awesome promos. Not just the UK, the voice of Santa or Father Christmas is requested from all over the world. This demo is from a station in Canada. 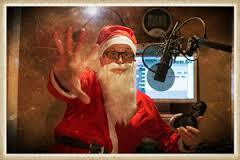 Looking for a Santa voice or fun Father Christmas voice for your next tv advert, radio promo or event? Welcome to SantaGuy. From the UK’s busiest and award winning voiceover, Guy Harris. The official Santa for BBC Radio 1, 1-Xtra and now BBC Radio 2 and the Heart Radio Network are on the list. It's not just the UK, Guy's Santa can be heard on radio stations all around the world too. 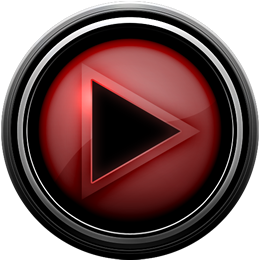 On this festive 'all things Santa' website you’ll find audio demos – and lots of free stuff too. Well, it is Christmas! Head to the Apps section and download the No.1 Santa Voicemail App for iPhone, iPad, Android and Amazon devices. How do you book? 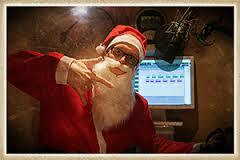 Send a message below and let us know how we can add the best Santa voice to your production.